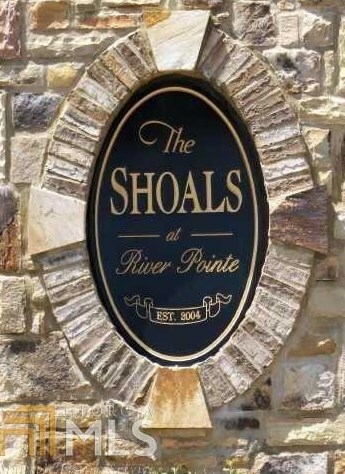 Welcome To The Shoals At River Pointe Located in Alexander School District! 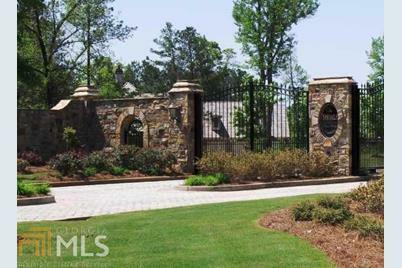 This Is The Perfect Place To Build Your Custom Home! The Property Is Wooded With Mature Hardwood Trees & Is Located Within Walking Distance To Dog River. 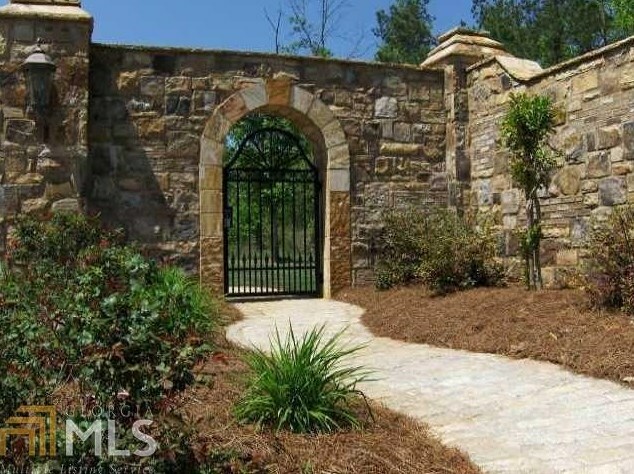 This Established, Upscale Neighborhood Has An Hoa in Place, Street Lights & A Gated Entrance. 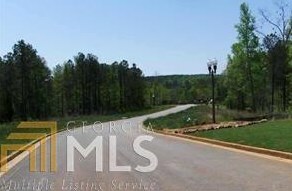 It Is Convenient To I-20, Schools, Arbor Place Mall, Restaurants & Clinton Park. 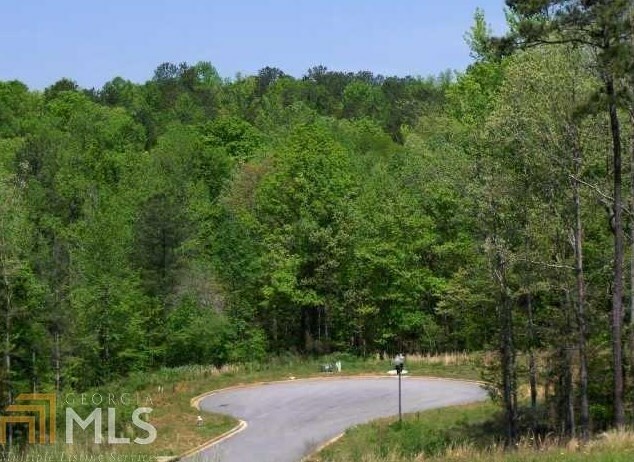 Other Lots Are Available So You Have The Opportunity To Combine Lots For A Larger Homesite. 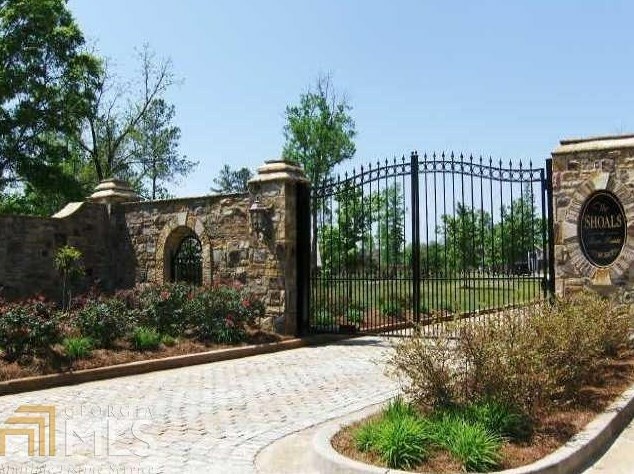 This Lot Is 1.450 Acres & Will Accommodate A Swimming Pool & Basement. 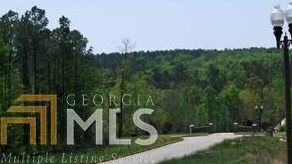 5225 Sandbar Cv #15, Winston, GA 30187 (MLS# 8532700) is a Lots/Land property with a lot size of 1.45 acres. 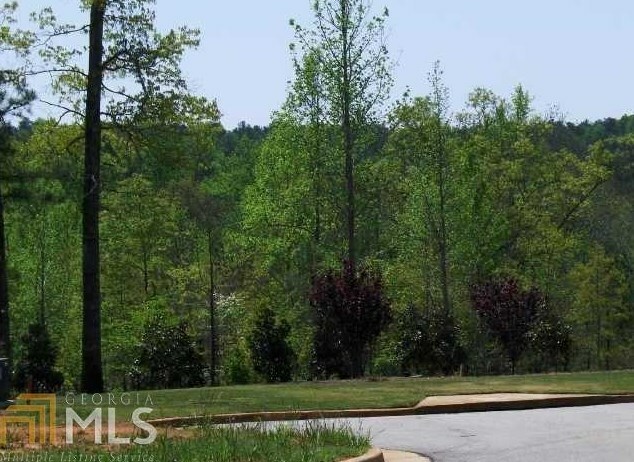 5225 Sandbar Cv #15 is currently listed for $80,000 and was received on February 26, 2019. 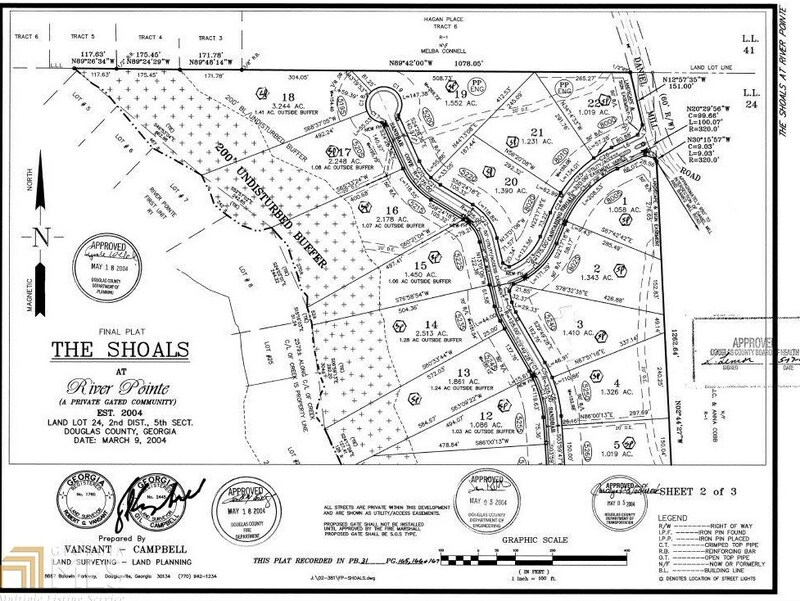 Want to learn more about 5225 Sandbar Cv #15? 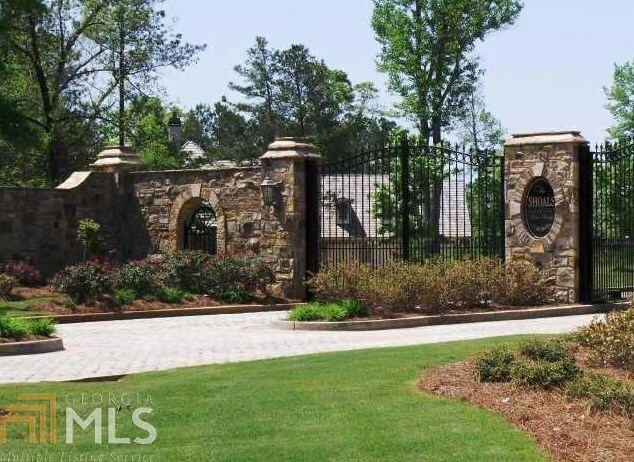 Do you have questions about finding other Lots/Land real estate for sale in Winston? 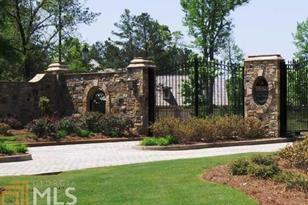 You can browse all Winston real estate or contact a Coldwell Banker agent to request more information.